Each year, roughly 40,000 people worldwide who suffer from leukemia or certain other disease of the blood receive a bone marrow transplant, necessitating that they first undergo the difficult process of total-body irradiation. Whitehead Fellow Fernando Camargo is engaged in research that may one day make these kinds of procedures far easier on patients and might also pave the way for treating other diseases as well. Camargo focuses on hematopoietic stem cells, those cells in the bone marrow that give rise to mature blood cells. These cells are rare, and they can remain in an early progenitor state while the cells that they spawn go on to develop into highly specialized cells. Of particular interest to Camargo are the molecular mechanisms that enable these cells to remain in such a stage. Using a wide range of laboratory technologies such as microarrays and RNA interference, Camargo is conducting large-scale screenings of these cells in order to find the exact genes that determine their properties. Recently, Camargo and his colleagues discovered the first microRNA shown to play a crucial role in the innate immune response. This finding not only has implications for the treatment of leukemia, it may also be relevant for a variety of inflammatory conditions. Additionally, in collaboration with the lab of Whitehead Fellow Thijn Brummelkamp, Camargo is studying the so-called Hippo signaling pathway, which regulates size and growth of organs and tissues, and influences cell regeneration and possibly cancer. 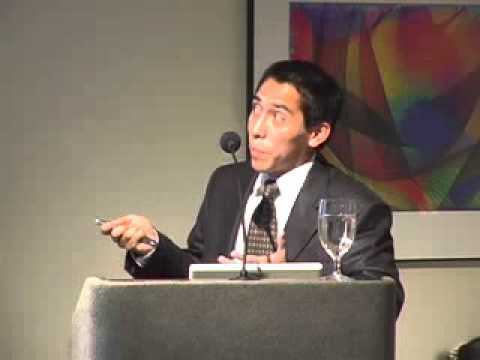 Camargo received his PhD from Baylor College of Medicine in 2004, and became a Fellow at Whitehead Institute that year.